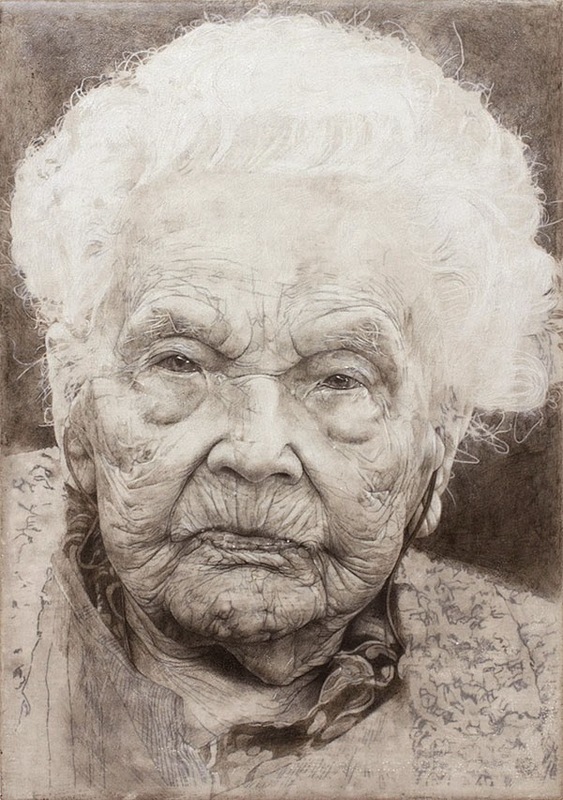 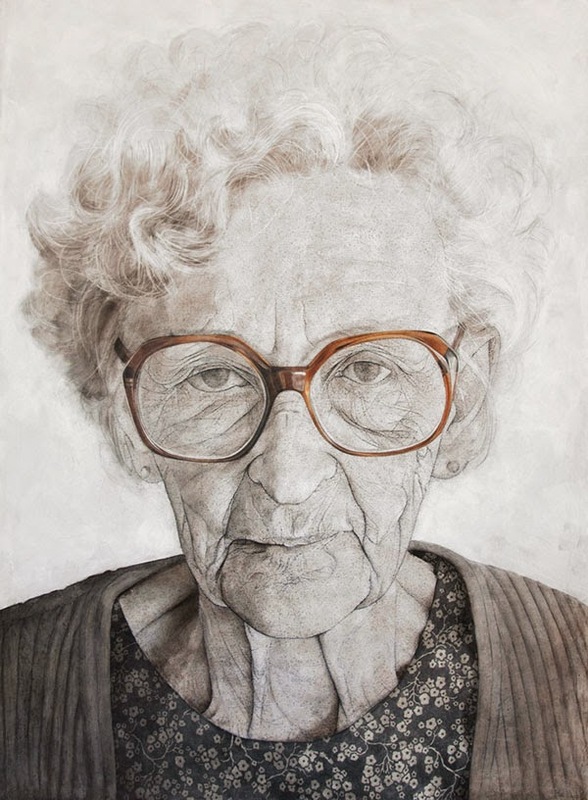 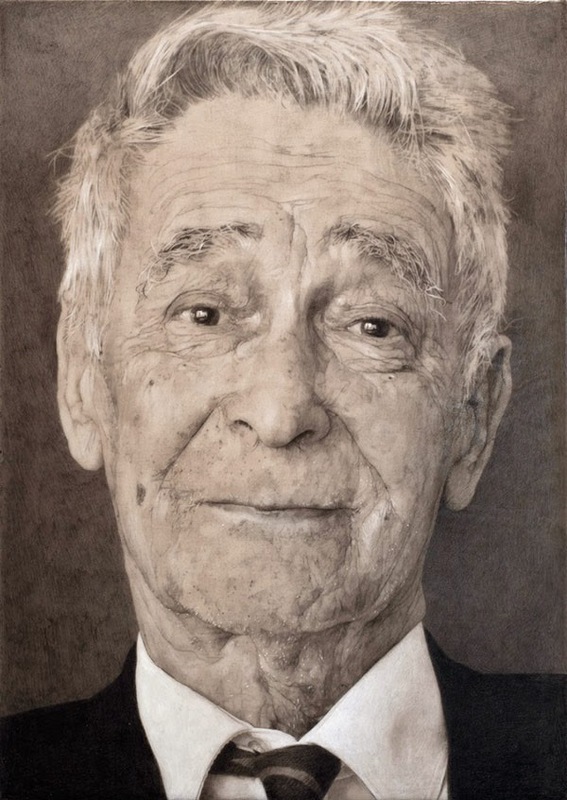 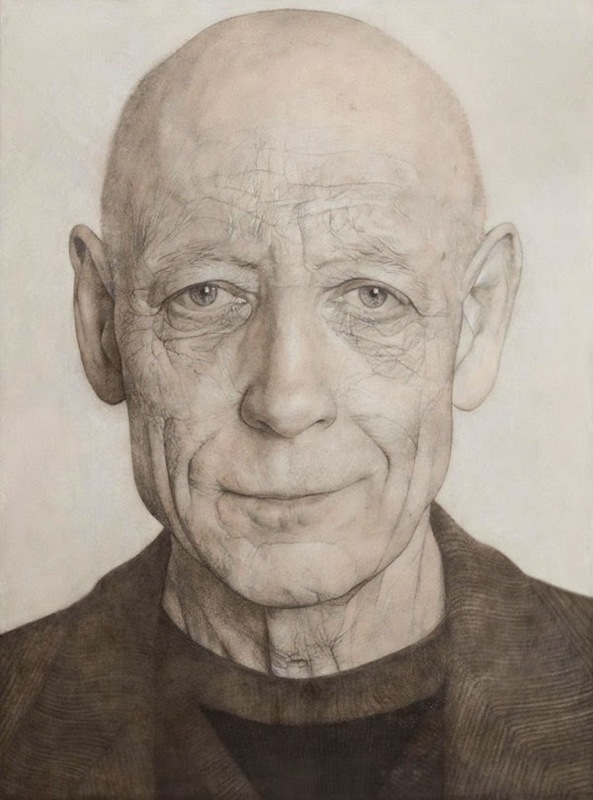 Large-scale drawings of the residents at Laurels Edge Assisted Living in Minnesota. 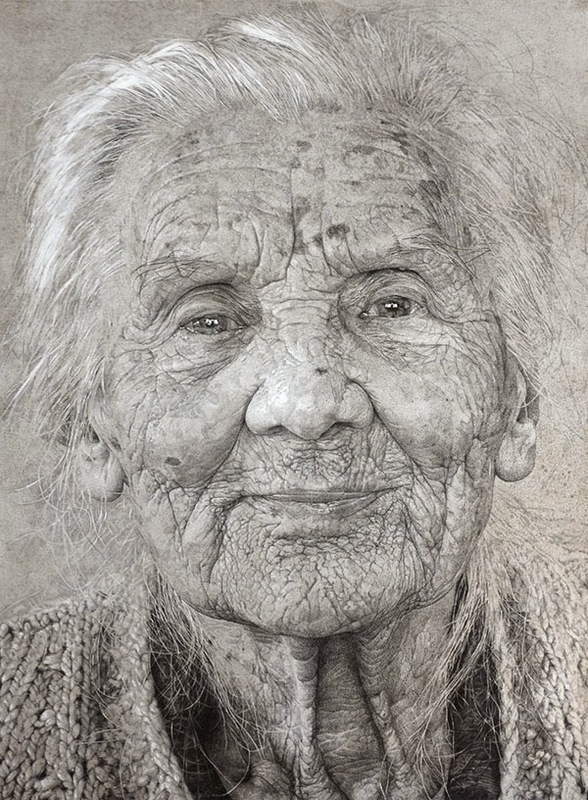 As an art student from Serbia, Jelena would spend her Friday afternoon for about eight months at the facility working on their portraits to bring attention to the elderly as a marginalized group. 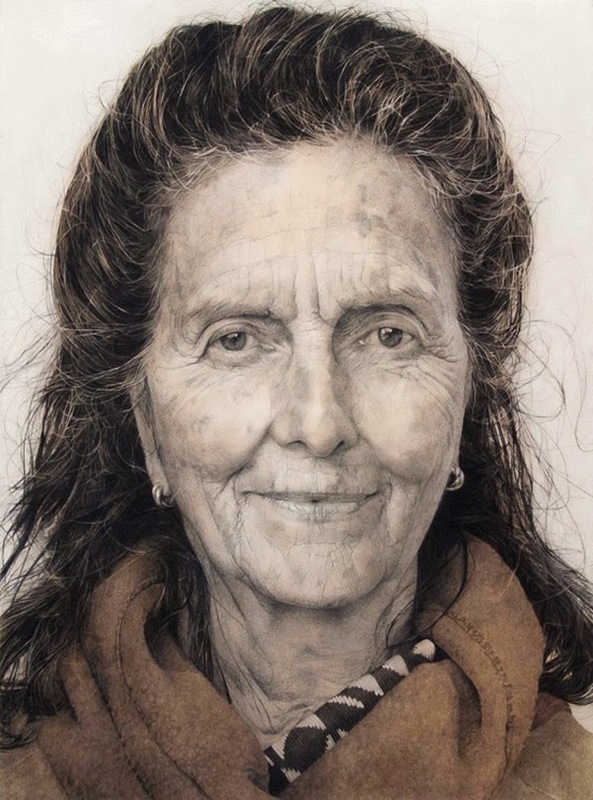 The people whom I depicted in my works are the ones who spoke hardly any word with me, but people who gazed back, and whose silence, age and erudition, therefore, I sought to communicate.